Urgent Prayer Request: In your charity please pray for our friend the author and journalist Paul Badde who is recovering from heart bypass surgery. He is an ardent lover of the Holy Face of Jesus and gives everything he has to make the Holy Face of Manoppello known and loved in the world! contrite spirit. A humbled, contrite heart you will not spurn. In your goodness, show favor to Zion; rebuild the walls of Jerusalem. Then you will be pleased with lawful sacrifice, holocausts offered on your altar. 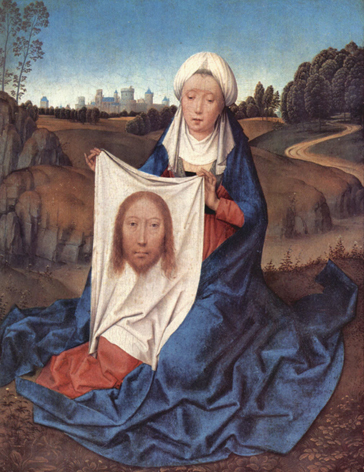 Sacred Face of our Lord and our God, what words can we say to express our gratitude? How can we speak of our joy? That you have deigned to hear us, that you have chosen to answer us in our hour of need. We say this because we know that our prayers will be granted. We know that you, in your loving kindness, listened to our pleading hearts, and will give, out of your fullness, the answer to our problems. 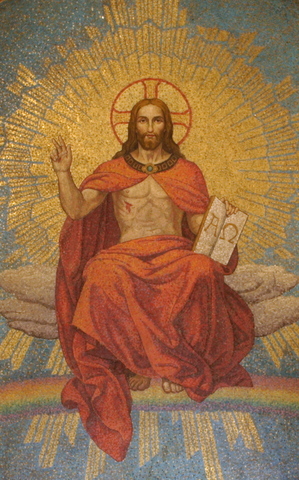 Most Holy Trinity, Godhead indivisible, Father, Son and Holy Spirit, our first beginning and our last end. 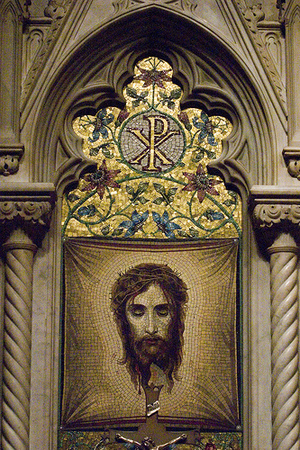 Since you have made us after your own image and likeness, grant that all the thoughts of our minds, all the words of our tongues, all the affections of our hearts and all our actions may be always conformed to your most Holy Will, so that that after having seen you here on earth in appearances and in a dark manner by the means of faith, we may come at last to contemplate you face to face, in the perfect possession of you forever in paradise. Amen. 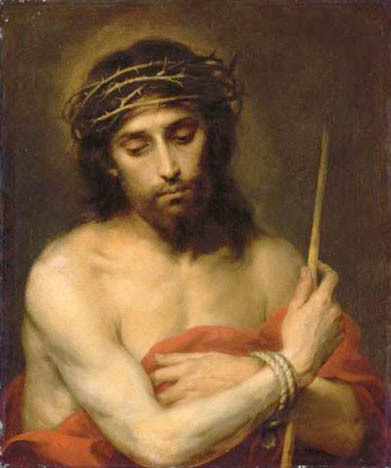 O Lord Jesus, we believe most firmly in You, we love You. You are the Eternal Son of God and the Son Incarnate of the Blessed Virgin Mary. You are the Lord and Absolute Ruler of all creation. We acknowledge You, therefore, as the Universal Sovereign of all creatures. You are the Lord and Supreme Ruler of all mankind, and we, in acknowledging this Your dominion, consecrate ourselves to You now and forever. Loving Jesus, we place our family under the protection of Your Holy Face, and of Your Virgin Mother Mary most sorrowful. We promise to be faithful to You for the rest of our lives and to observe with fidelity Your Holy Commandments. We will never deny before men, You and Your Divine rights over us and all mankind. Grant us the grace to never sin again; nevertheless, should we fail, O Divine Saviour, have mercy on us and restore us to Your grace. Radiate Your Divine Countenance upon us and bless us now and forever. Embrace us at the hour of our death in Your Kingdom for all eternity, through the intercession of Your Blessed Mother, of all Your Saints who behold You in Heaven, and the just who glorify You on earth. O Jesus, be mindful of us forever and never forsake us; protect our family. 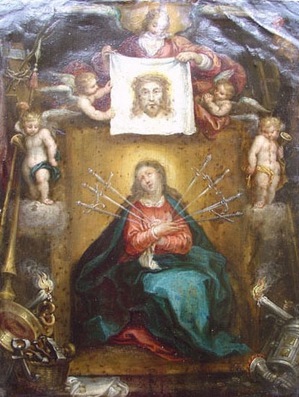 O Mother of Sorrows, by the eternal glory which you enjoy in Heaven, through the merits of your bitter anguish in the Sacred Passion of your Beloved Son, our Lord Jesus Christ, obtain for us the grace that the Precious Blood shed by Jesus for the redemption of our souls, be not shed for us in vain. We love you, O Mary. Embrace us and bless us, O Mother. Protect us in life and in death. Amen.